It’s Summer, 1996. We’re touring an abandoned poultry plant in Salem, Massachusetts. The locals call it One Chicken Place. Pete’s crawling through rubble, plucked feathers, and...well...some chicken #@&!. He thinks out loud: “A little elbow grease, a dab of paint...and we’ll have our studio.” Jaws drop into the feathers. “Are you nuts!? 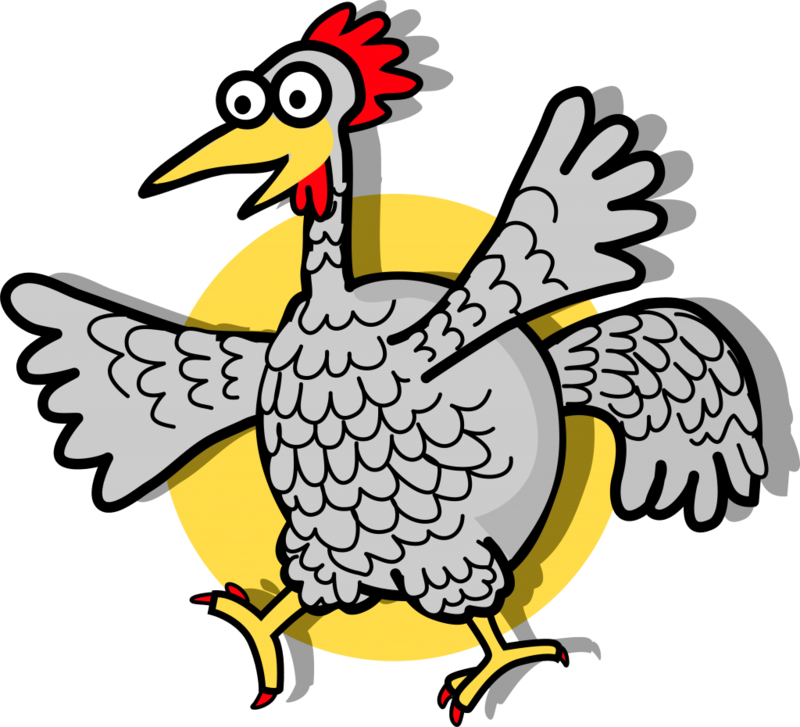 It can’t be done.” A month of aches and pains later, Flat Rock Creative is alive and clucking. In some ways, it’s the same today as it was back then. Where others might see chicken #@&!... we see cordon bleu. We like to think of graphic design as art that works. It’s art applied to business goals. Graphic design sells a product. It embellishes a service. It persuades a prospect or impresses a shareholder or outshines a competitor. It communicates a single thought or a cosmic vision. It adds a grace note to your music. It drops dollars to the bottom line. When should you use a graphic designer? When you need images to work for you and the job is important, hire a designer. If there isn't a lot at stake, you can get away with doing the work yourself or hiring a desktop publisher. The proliferation of computers and inexpensive software allows an ever-increasing number of people to set type and prepare images for printing. The difference between a graphic designer and a desktop publisher, however, is much like the difference between a surgeon and a guy who owns a scalpel. A graphic designer considers factors ranging from medium selection to press issues, and can take your idea from concept through completion. Continuity across platforms is also important, and good graphic design can be executed on all components, from logo to letterhead to printed pieces to websites. Combining traditional design and new media technology with solid experience in marketing communications, we’ll help you create a strong presence on the internet. Flat Rock Creative takes an informed approach to the web planning process. Substance with style. We can work with you to set up a "host" server account for your website, as well as choosing and registering your domain name. Once those basics have been accomplished, we’ll move on to the design and development stage. As the website is developed, we work with you to fine-tune its look and content. Upon completion, we make sure it’s put online successfully. Following that, we’ll show you methods for announcing your site and adding it to search databases world wide, and finally, we’ll develop a solid strategy for its maintenance and administration.